We provide free advice and guidance, emotional and practical support, training and a range of holistic therapies for unpaid carers living in Sefton. A Carer’s Assessment looks at the different ways that your caring role affects your life, we look at how you can carry on doing the things that are important to you. 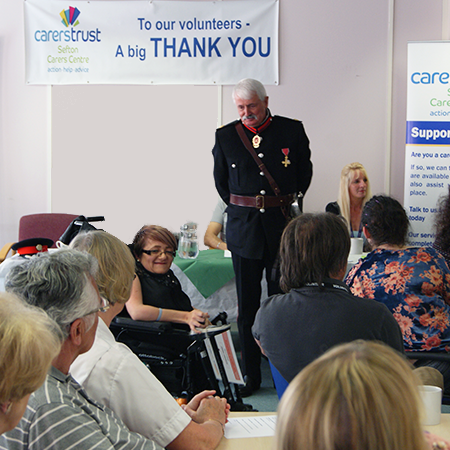 There are a number of ways you can get involved with Sefton Carers Centre from volunteering in our offices to helping raise funds by arranging events or activities. 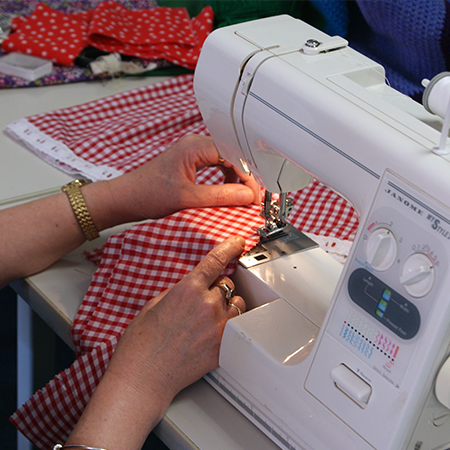 We offer free training courses and regular activities for all carers registered at the centre. To book a course please call our training team on 0151 288 6092. 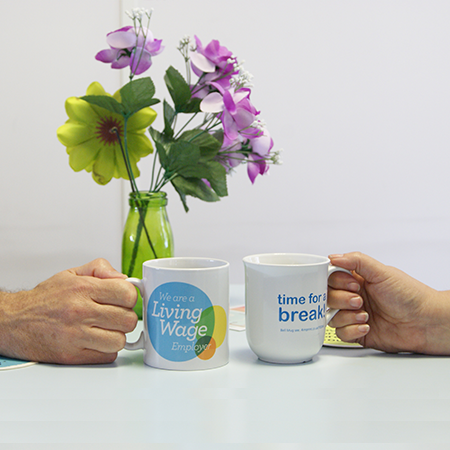 A Direct Payment is a cash payment that allows you to organise care services yourself, enabling you to choose the services that are appropriate. 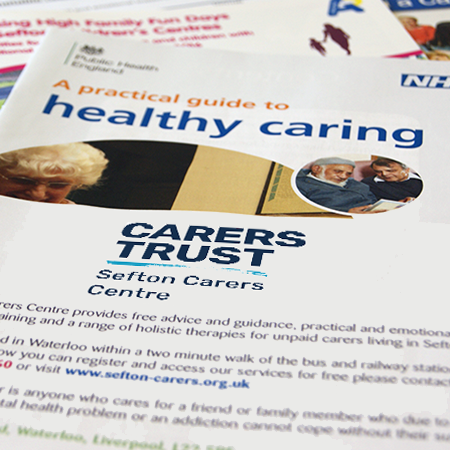 Sefton Carers Centre offers free advice and guidance to anyone who works with carers in health, education or social care. Carers Voice is an opportunity for unpaid carers to share their views and experience to help influence future services in Sefton.